A small part of the ethereum community continued to use the old blockchain. Ethereum classic was the result of things going wrong. New York: Ethereum classic was the result of things going wrong. In 2014, a network called ethereum was developed as an alternative to bitcoin's blockchain. Ethereum's distinguishing factor was that it could be used to build computer applications that could, for example, automate record-keeping for businesses. 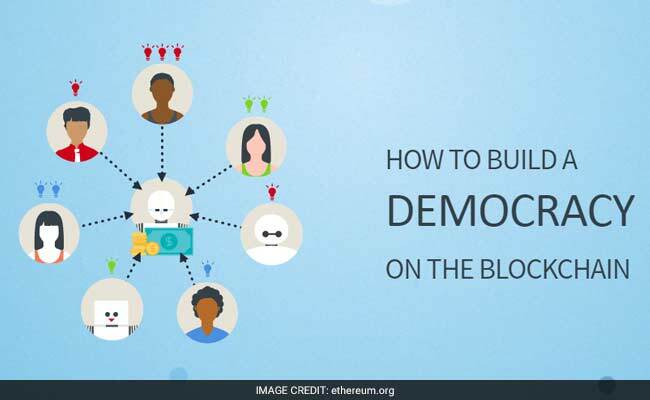 In April and May 2016, an online fundraiser was held on the ethereum blockchain in which participants were promised a new cryptocurrency called a DAO token that could be used to fund ethereum projects. Contributors could share in any profits. The fundraiser proved to be a disaster. Over a month-long period, participants contributed about $150 million worth of cryptocurrency. But a hacker exploited a software flaw and stole about a third of the new DAO tokens. The fundraiser's organizers and other proponents of ethereum decided to replace the blockchain. The idea was to make the stolen tokens worthless and enable contributors to receive refunds. On July 20, 2016, the do-over took effect. The DAO project was abandoned. The old blockchain was supposed to die. Only it didn't. A small part of the ethereum community continued to use the old blockchain. Somewhat like in the 1980s when the Coca-Cola Co reintroduced its original soda as "Coca-Cola Classic" after a change in its flavor flopped, the old blockchain became known as "ethereum classic," while the new blockchain took on the name ethereum. Critics of keeping the old blockchain alive say it allows the hacker potentially to sell the stolen cryptocurrency. It remains unclear whether that has occurred.